March 15 will be forever etched in New Zealanders’ minds. The horrific acts of violence that played out in Christchurch have changed this country forever. Through the massive outpouring of grief and anger that followed, hope has become our default state of mind. Says Heath: “Our intention is to create a conversation around what peace and empathy look like, through the medium of art and technology. “Together with the generous support of digital experts, web developers, copywriters and other creatives, we worked around the clock to bring Turn to Love to life and by 2pm on Friday 22nd March – exactly one week after the attack took place, and at prayer time – there were more than 100 #turntolove billboards and 400 posters up around the country, all donated by generous out-of-home media companies. 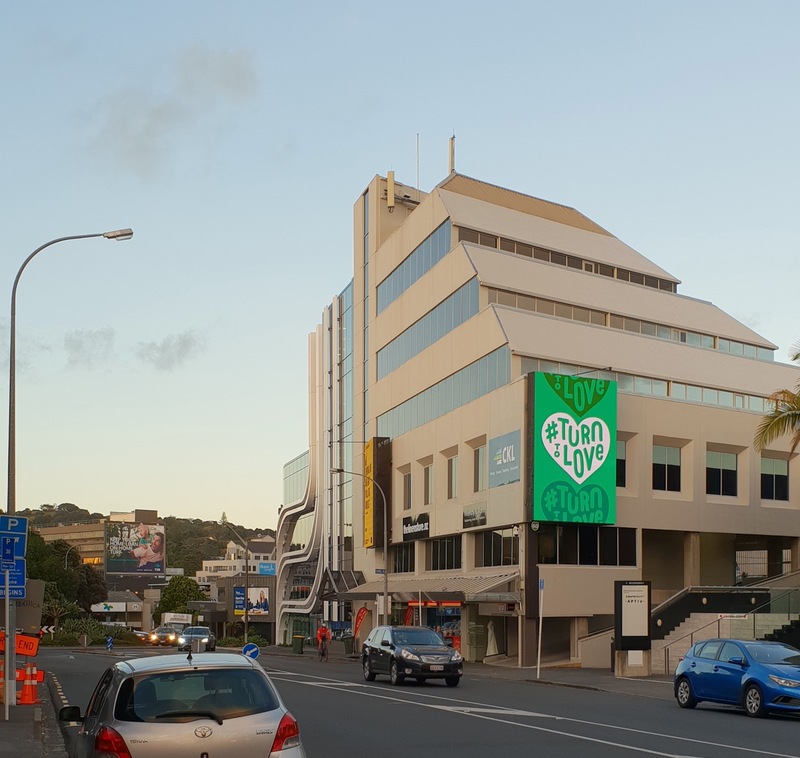 The concept of Turn to Love is based on a simple question on its newly created website: ‘What does empathy look like to you?’ For Mike in Whangarei it is as simple as “To not judge our differences”, for Kiwi Jimmy in Auckland, he says “It is not enough to be non-racist. We must be anti-racist. We must have the courage to call others out when we hear racist remarks. No exceptions.”, and through the platform, people are able to read and share their insights. Says Heath: “Turn to Love is an opportunity for New Zealanders to be leaders of social responsibility and for our country to become a case study globally on how to actively create a more empathetic society. This will have a flow-on effect to other nations, which ultimately will lead to a more empathetic world.